Jasmine is a senior pursuing an Interdepartmental Major with Computer Science and Sociology and a minor in Global Health. 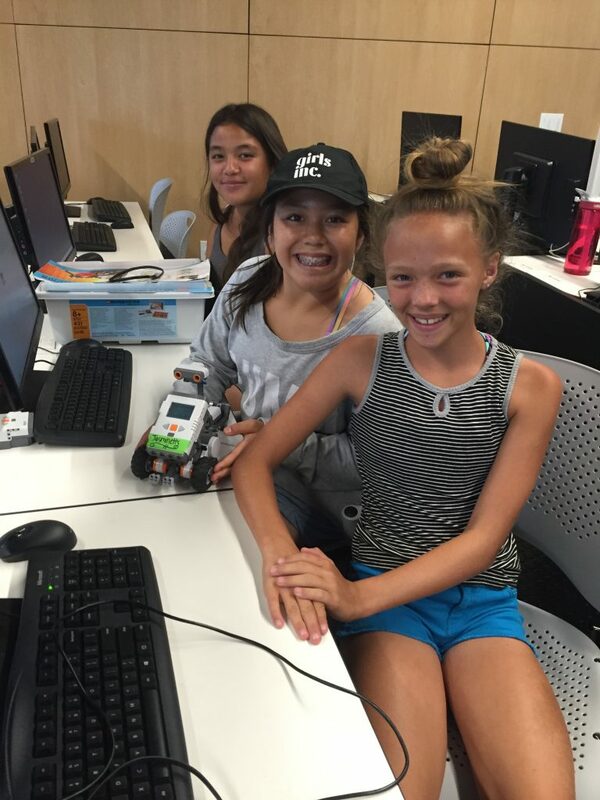 She participated in DukeEngage Orange County, where she helped to develop and teach a STEM curriculum and female empowerment classes. Additionally, she served as the fieldwork coordinator for her cohort. 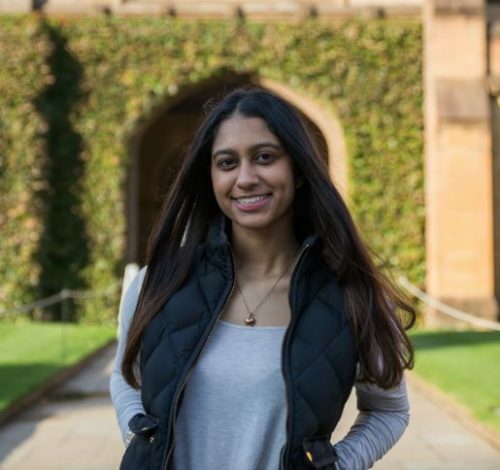 Her DukeEngage experience helped her to realize her passion in the intersection between technology and society and to eventually choose her major and minor. Additionally, through her DukeEngage experience, she was able to become a fellow in the Global Women’s Health Technology Center, where she continues to teach local Durham students and help to develop two cervical cancer detection devices. 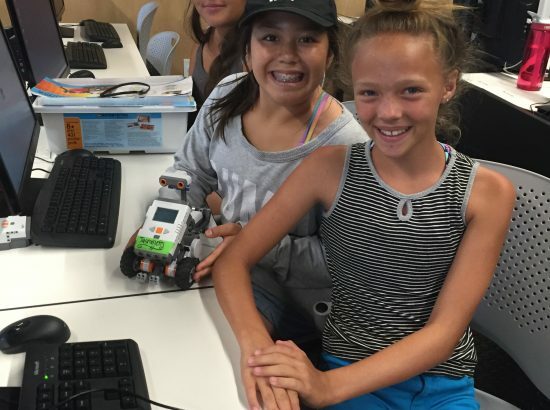 Following her summer working with Girls Inc of Orange County, Jasmine developed the following list of resources for students who are interested in a similar program. “FEMMES: This is a Duke student-run club that goes to local elementary schools and teaches girls STEM-related curriculum and activities after school. This club was an amazing way for me to have continuity after my DE experience, and to connect with the local Durham community.